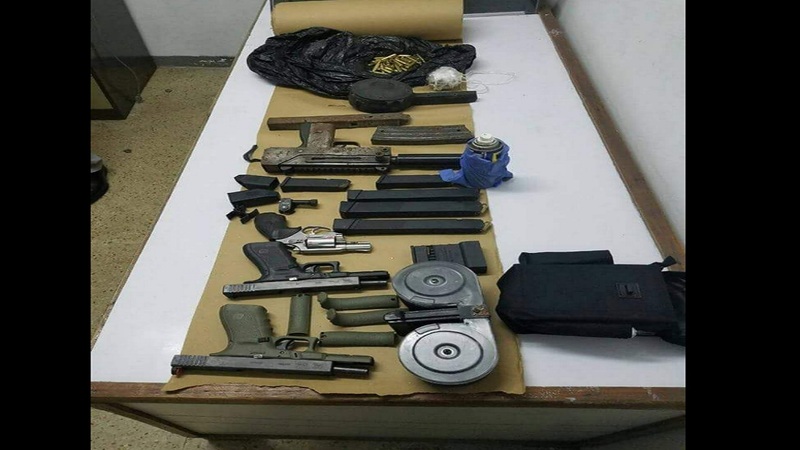 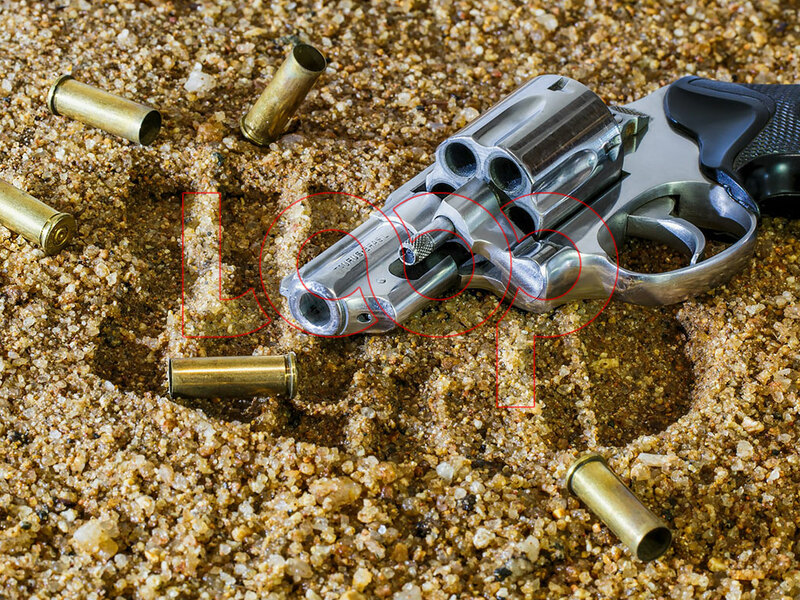 A P380 pistol and a .32 revolver with two rounds of ammunition were seized by the Portmore police at the Pigeon Shoot fishing beach in Waterford, St Catherine on Sunday. 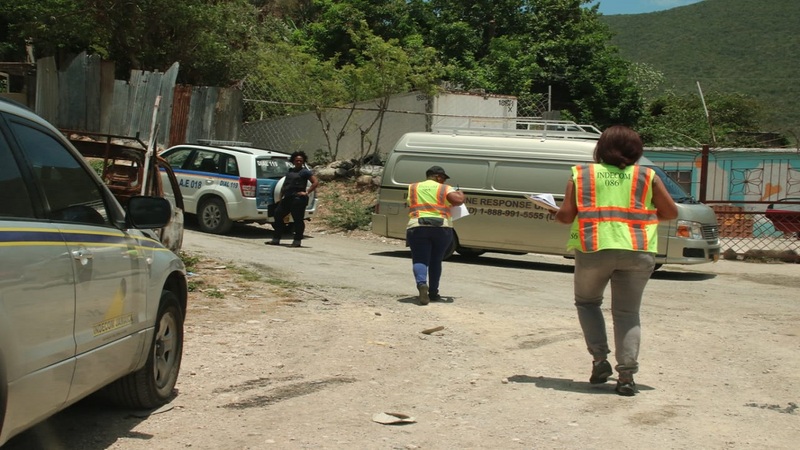 Reports from the Waterford Police Station are that about 6:40 p.m., a police team conducted an operation in the area, where they accosted a group of men. 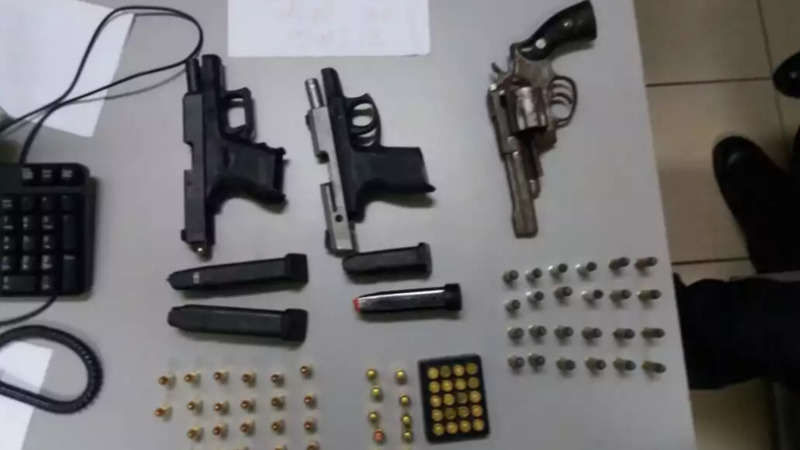 The men reportedly ran upon seeing the police, leaving behind the two firearms.